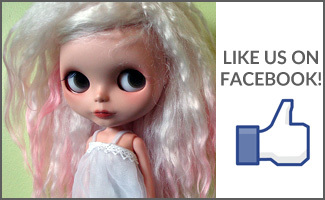 BlytheLife.com » Little upcoming things for September! I just thought I’d give everyone a little sneak peek for what’s coming up in September! I have 2 other interviews going up in September (one with a talented customizer, the other with a daughter-mother Etsy team!). I’m really excited about both of these interviews because all three of them were candid, honest and gave some very witty answers. If you’re interested in being interviewed for October (or November!) 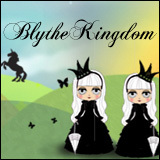 please check out the information regarding how you can get featured on BlytheLife.com! 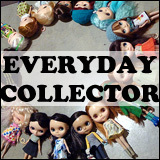 Weekly installments for my series, Blythe On A Budget. If you have any suggestions on what I should write about, you should let me know (either below in the comments or on the contact form). I have some other articles that I’m wanting to get up over the course of this month, starting with a photo tutorial involving wires… I promise, no Blythes were harmed in the making of the tutorial! In the meanwhile, there’s still an awesome interview I did with Brigitte (and a giveaway of a very lovely necklace set!) and I’ll be getting more blog entries up later this week! Please be advised, school is starting very soon for me, I apologize in advance if waits for emails from me take longer than usual (I will strive to reply to emails within 48 hours after receiving them).